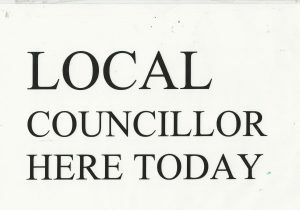 On the first and third Wednesday of each month a Dawlish Town Councillor will be in attendance to answer or hear any inquiry or comments you might have! They come to Open DAW on a rota basis. It’s easy! We collect free donations when you shop online and it does not cost you anything. All information is produced in good faith.